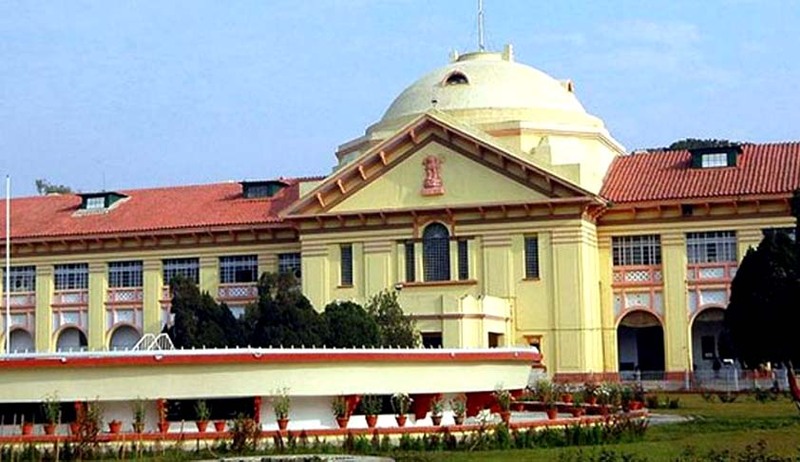 Writ Petition seeking removal of the provision of Advocate on record (AOR) from Patna High Court has been referred to a full Bench by a Division Bench comprising of Chief Justice L. Narasimha Reddy and Justice Vikas Jain. The Petitioner, Anju Mishra, has contended that the AOR is violative of the Advocates Act, according to which advocates enrolled under any State Bar Council will have the right to practice anywhere in India. Another petitioner, Chakrapani has contended that the AOR violates Article 19(1) (g) of the Constitution of India. The Rule, as introduced in 2010, provides that these Advocates on record are those advocates of Patna high court under whose signature cases filed will be acceptable. After practicing for two years and one-year training under any AOR who has an experience of 10 years, an advocate can appear at the AOR exam. Earlier in 2013, the Supreme Court had admitted two petitions challenging the prevalence of the advocate-on-record (AOR) designation in the SC, a year after the High Court (HC) of Delhi dismissed the challenge. The SC Rules in order 4, ban advocates other than AORs from acting, appearing and pleading before the SC. These were the Supreme Court Advocates Association’s (SCAA) appeal against the Delhi HC’s 13 February 2012 decision upholding the AOR system in India, and a Writ Petition filed by five SCAA members challenging the Supreme Court Rules 1966 (SC Rules). Assailing the Delhi High Court judgment upholding the system, the petitioner contended that the AOR rule imposed unreasonable restrictions on the advocate’s right to practice. The SCAA relied on Section 16 of the Advocates Act which does not explicitly mention any AOR-equivalent designation, but only classifies lawyers into “advocates” and “senior advocates”. Therefore, the SCAA contends that the SC cannot make a third classification in breach of the Act itself. This Petition was disposed off in December 2014, by a Bench comprising of Justice Anil Dave, Justice A.K. Goel and Justice R. Banumathi, observing that “during the pendency of these petitions, the relevant Rules have been amended. In the circumstances, the petitions have become infructuous.” Read the SC order here. The Advocates on Record examination seeks to set a minimum standard for the Supreme Court Bar. In 2011 however, out of four hundred people who took the exam, only 71% passed it. The statistics are relevant in the light of the fact that scarcity of Advocates on record is a major concern for those who oppose the system.